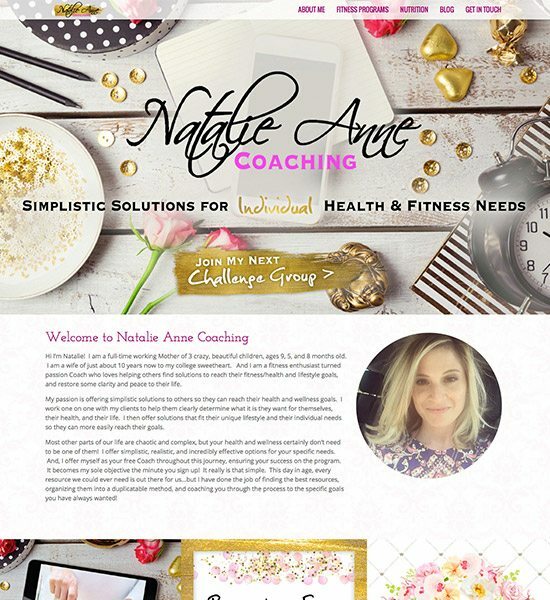 Building Your Coaching Business - Made Simple! 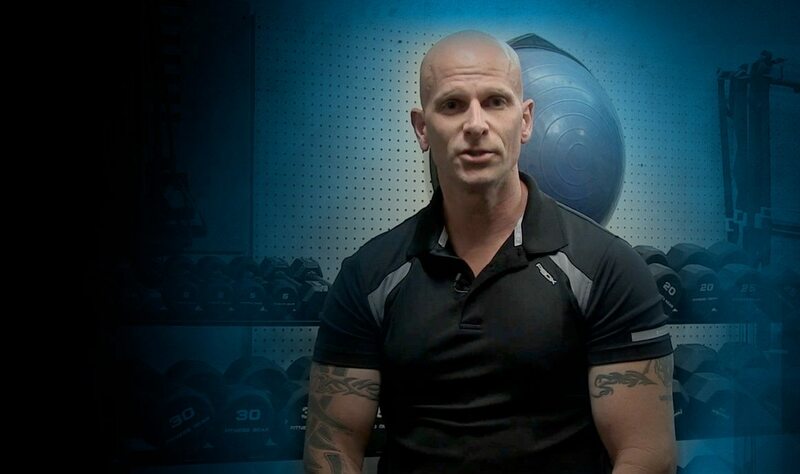 What Can You Create with WKG Fitness? 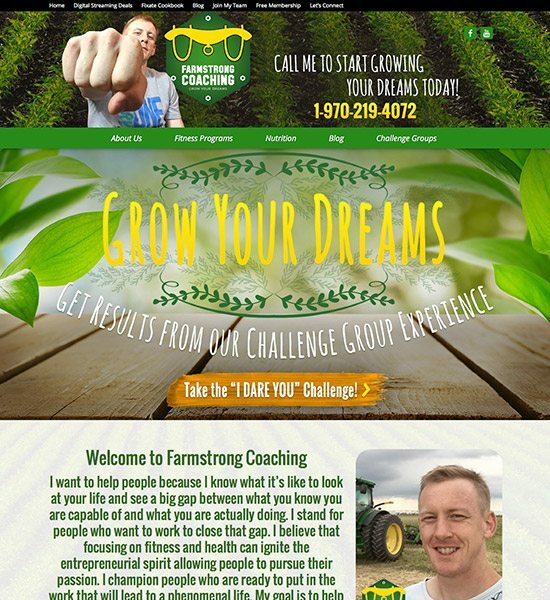 Now you can create a marketing engine that builds your coaching business 24/7. 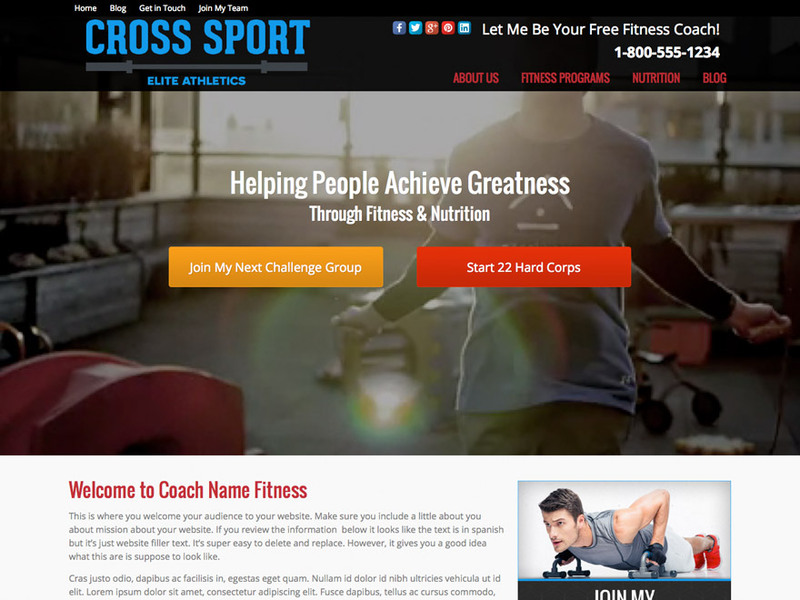 Create a custom branded website that reflects your business. Create registration pages for your events. We automatically make all your pages mobile friendly. Provide your team and/or clients with protected content for training and VIP treatment. Dynamic program pages that integrate with your BB store. 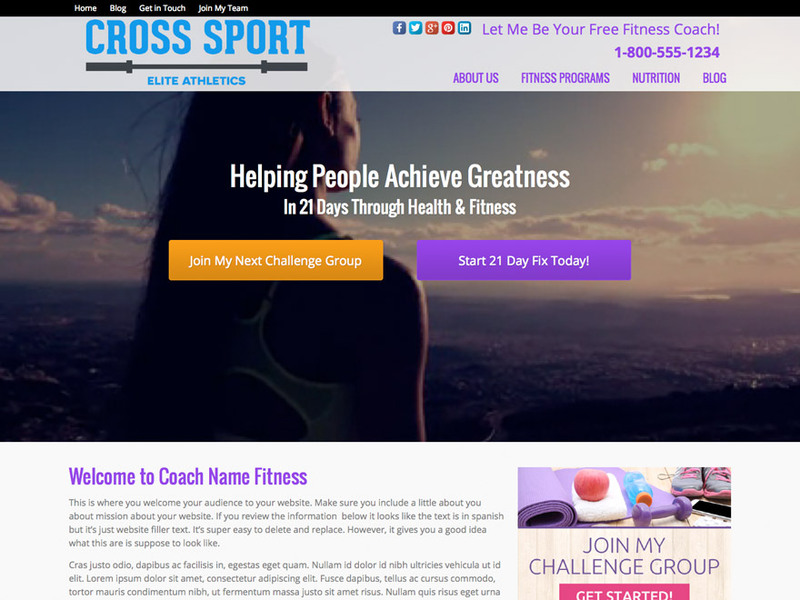 Each week we upload a fitness or health blog into your website for you. 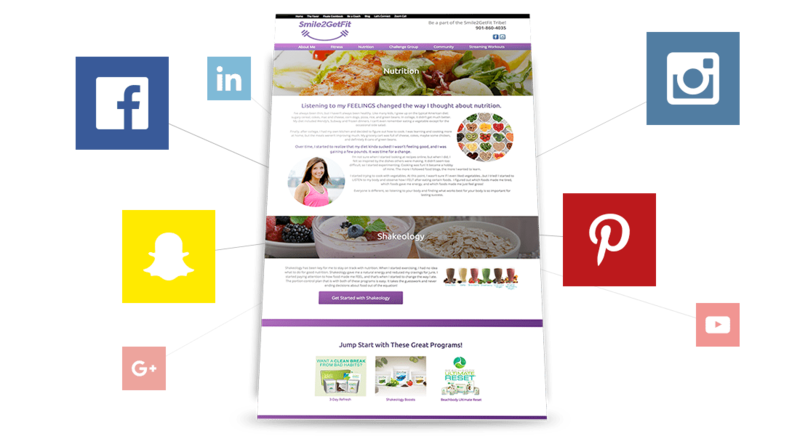 Each week we upload 7 recipes into your website for you. 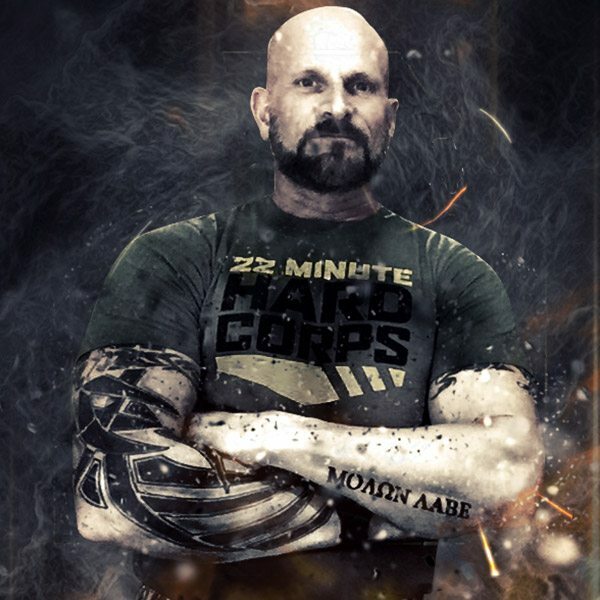 You will have access to all Live Tutorial videos. All our training courses are Free! Learn how to create Facebook Ads, market your website, use Instagram, start a blog, use Pinterest, and many more! Each week we provide one-on-one conference call training. Our WKG Team is available to you via Facebook Messenger, Facebook Support Group, Support Tickets, Phone, and Email. Start 30 Day Free Trial! 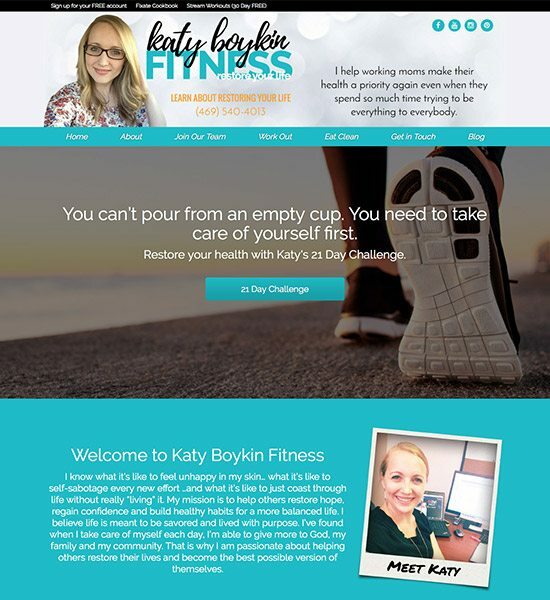 Whether you have had a website before or you are a complete newbie when it comes to websites, with WKG you will have the ability to create all types of pages, blog posts, and funnels on the fly. No need to hire a marketing guy for $1,000’s of dollars. 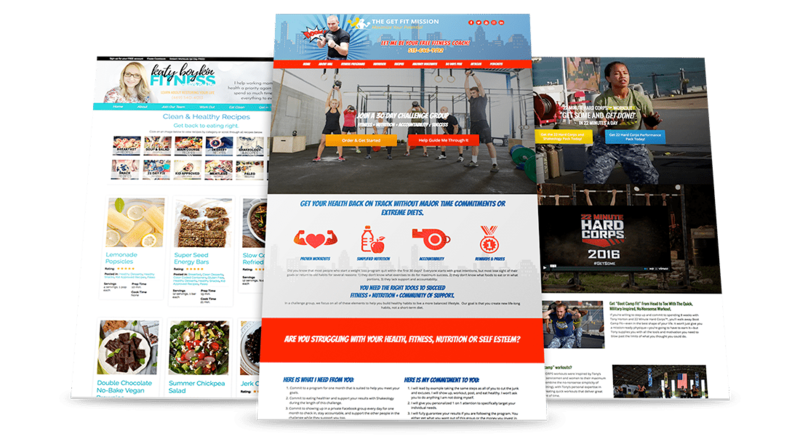 These pages are pre-built, designed, and created to help engage with prospects about the product with seamless integration with the Beachbody shopping cart. As you build your business using different platforms like Facebook, Pinterest, Instagram, Snapchat, and other marketing platforms, the right marketing funnel can be the difference between a failed campaign and a mind-blowing successful campaign. 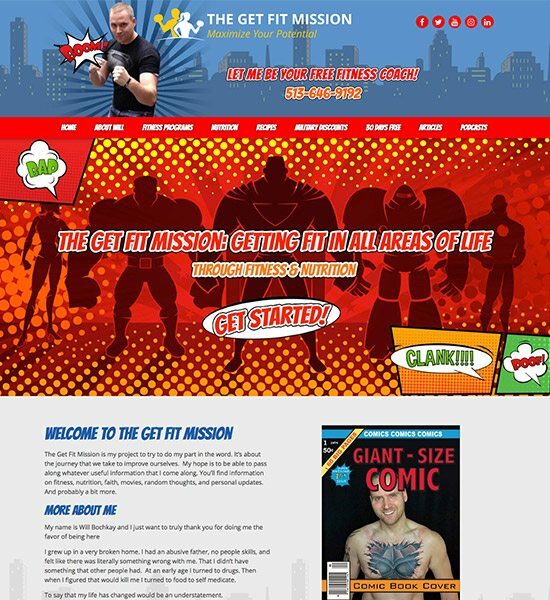 We offer pre-built landing pages that can help you put together a marketing funnel on the fly. 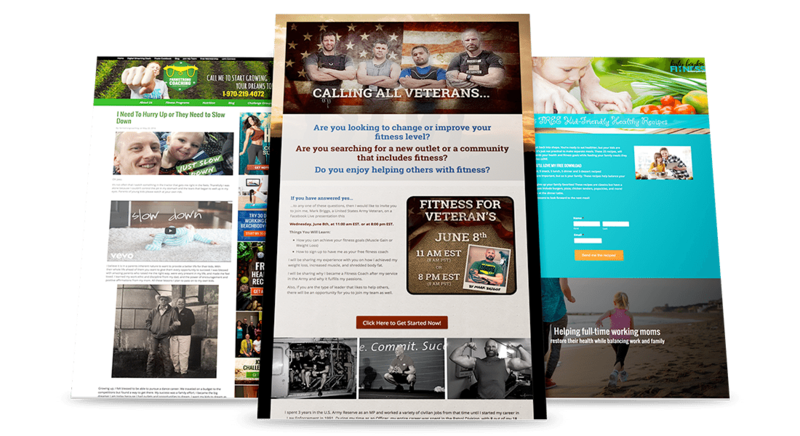 At WhoKnowsaGuy Fitness, our focus is to teach you how to use the tools we provide, how to market your business, and how to utilize different marketing platforms such as Facebook Ads. We even include this as part of your membership. No Extra Cost. WKG Fitness platform integrates with all types of platforms ranging from Aweber, Mailchimp, Convert Kit, to Zapier. Our goal is to offer a platform that fits your current marketing strategy. There is nothing worse than finding an amazing platform that doesn’t integrate with your current marketing strategy. 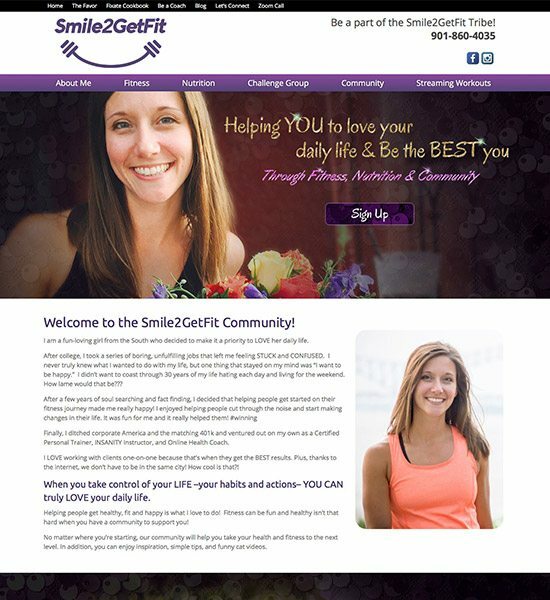 Do the websites/landing pages integrate with my Team Beachbody shopping cart? Yes! 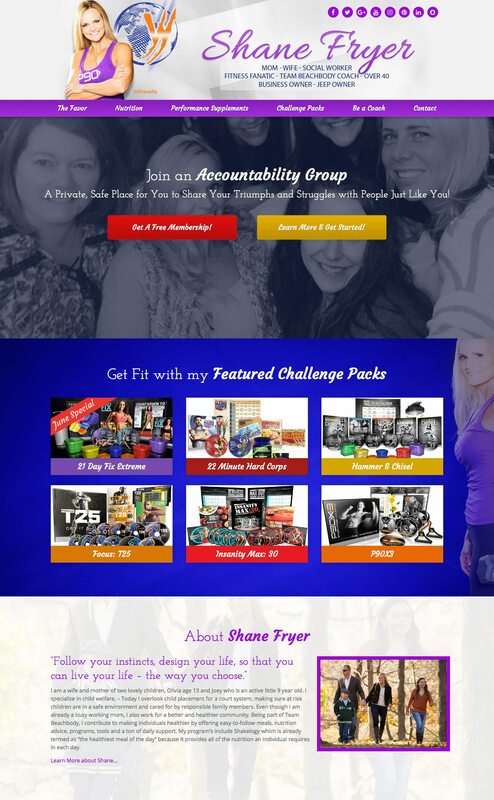 Our system is set up to integrate products with your Team Beachbody shopping cart. 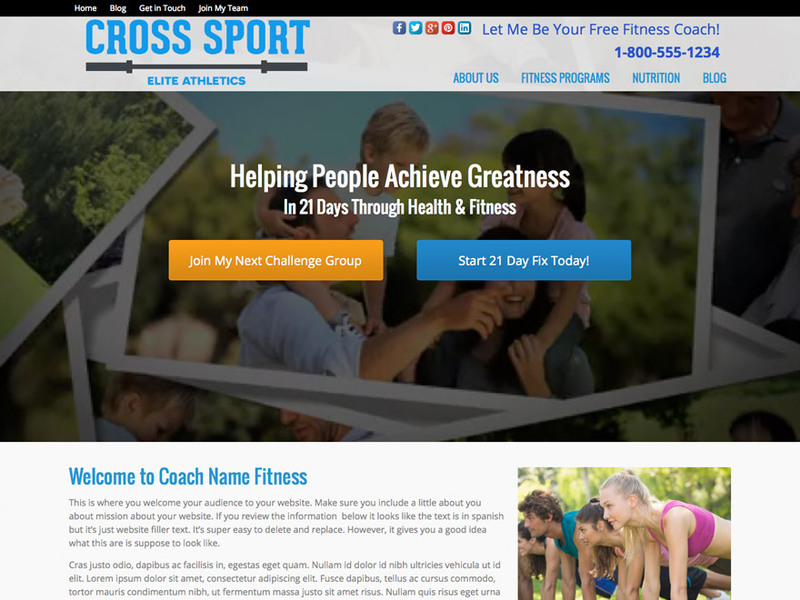 All you have to do is enter your Coach ID Number inside of the Coach Setup section in your website. Can I use my own domain when using the WhoKnowsaguy Fitness platform? Yes! We absolutely want you to use your own domain. It is an easy process and we will even set it up for you. 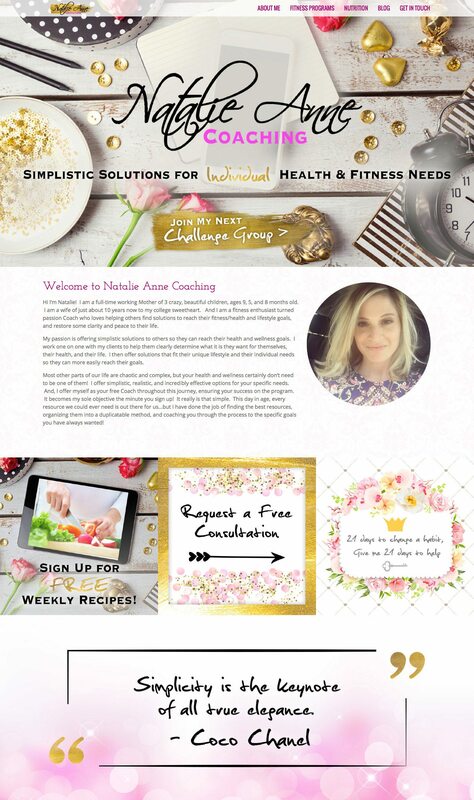 If I already have a website, do I have to use your platform for my website or can I just use the landing pages, marketing funnels, and participate in your free courses? Great question! You do not have to use our platform for your website. 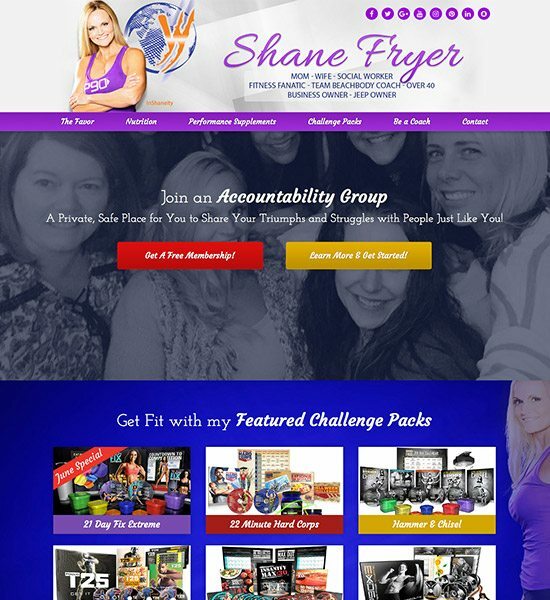 You can use our platform for marketing funnels, sales pages, and membership portal. You can also use your current website domain brand with our platform. Do I really get 30 days to try you guys out for Free? No strings attached? Yes, absolutely. We believe that you should be able to try out a company provided service to see if they are the real deal or not. If you wish to cancel, just send us a message. No harm. No foul. Just like that. Do your training courses that you offer on how to create Facebook ads, use Pinterest, and a variety of additional courses cost extra money? Unlike our competitors, our membership fee includes all of our courses for you at no extra charge. This way you can learn how to effectively market your business and remain a WKG customer because you are successful due to our free training and resources. Are you guys actually Trained Ninjas? Ha. Ha. Ha. No. We get asked that question a lot. We don’t know who actually coined the term and started calling us “Ninjas” but it is a nickname that definitely caught on within our community. After months and months of being called Ninjas, we decided to run with the brand. 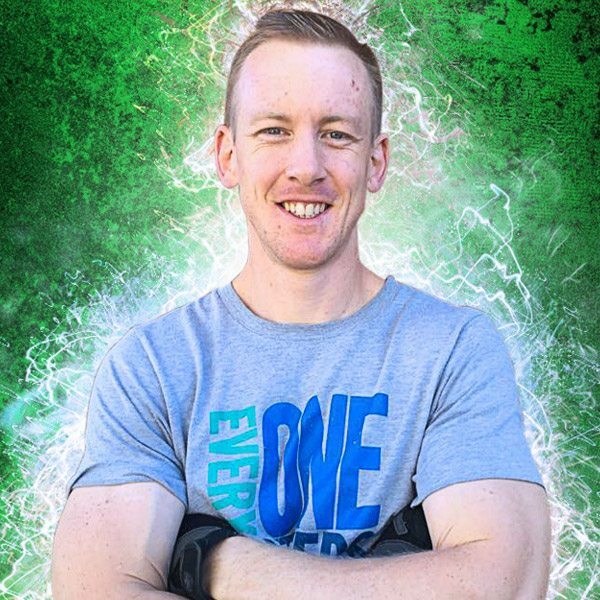 “My experience with Kurtis and his team has been nothing less than stellar! Kurtis and members of his team have made themselves readily available for contact whenever I’ve needed their assistance, and customer service has been top notch! !